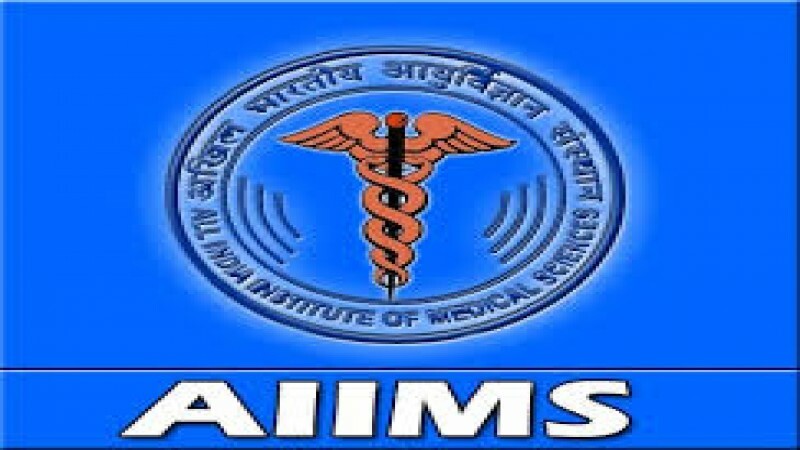 All India Institute of Medical Sciences has invited online applications for AIMS MBBS entrance examination. 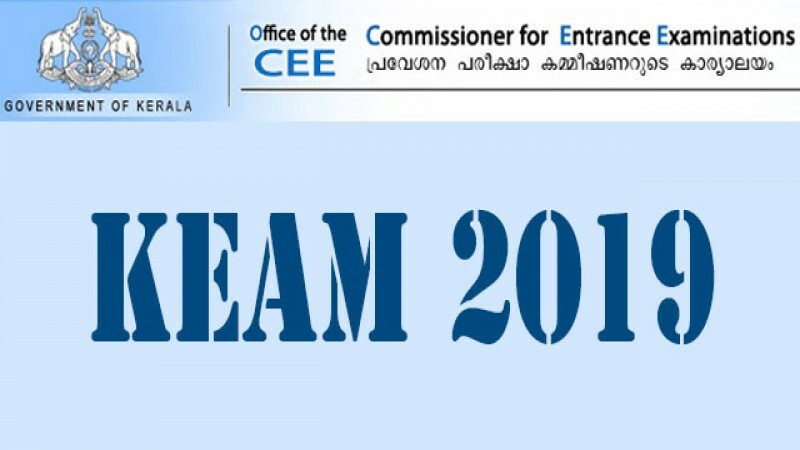 From this year exam in 2019, Prospective Applicants Advanced Registration (PAAR) has been started. The step has been initiated with the view of avoiding improper filling of applications and confirming accepted applications. This facility enables the applicants to make corrections and confirm it as it is a two stage registration process. The first stage is Basic Registration. It is an enduring process where the students who are appearing or have appeared for exam can apply online. The applicants will be informed whether their application is accepted or not and the accepted will be provided with a Unique Identification Number for further procedure. 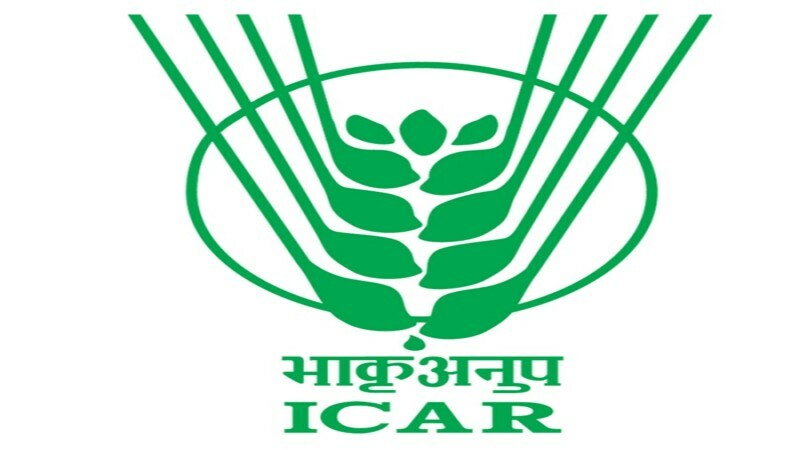 The rejected applicants will become ineligible. 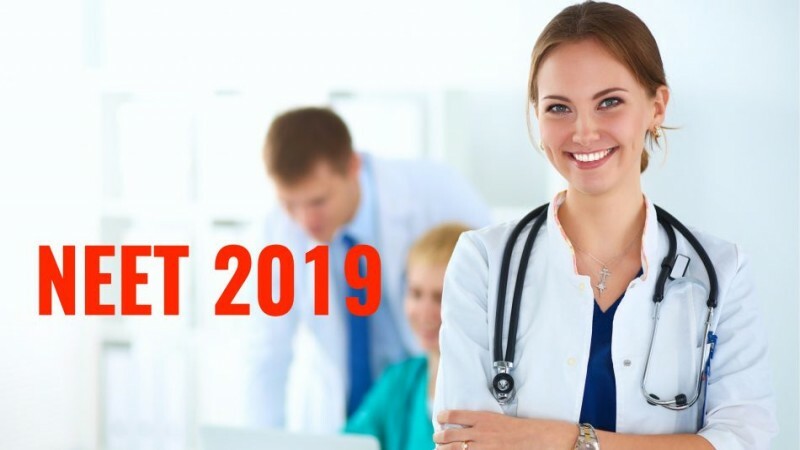 Since this procedure starts 6 months well in advance, certain details that can't be entered early can be added at the time of second stage of registration process. The details once entered during Basic Registration process would be stored.This Basic Registration is completely free of cost. The second stage is Final stage of Registration. This specific stage provides a chance to complete data information like choosing exam centre, payment of fee etc. Already given data in Basic Registration need not be repeated here. The applicants after doing Basic Registration can decide whether they should appear for this year exam or not. 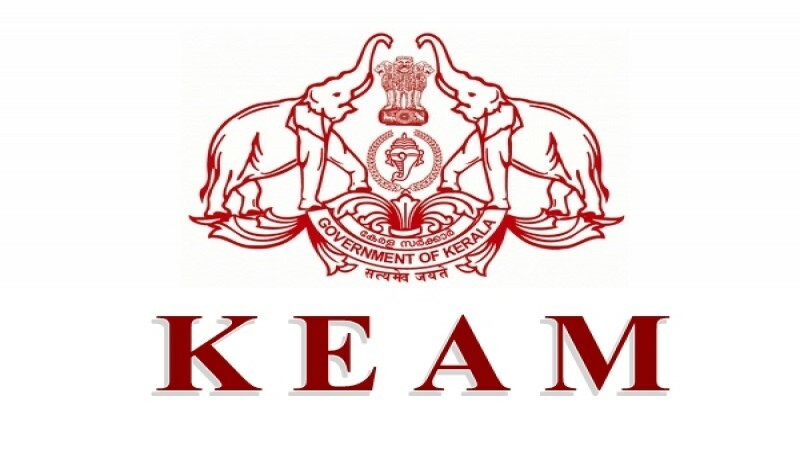 If they are not willing to appear, they need not go for the next stage which can be done later as final registration details entry for subsequent entrance exam is made every time. The applicants whose applications are complete in all respects and accepted at Basic Stage only will be permitted to make Final Registration. Plus Two passed/appeared/appearing or equivalent with Physics, Chemistry and Biology subjects. An aggregate of 60% of marks . 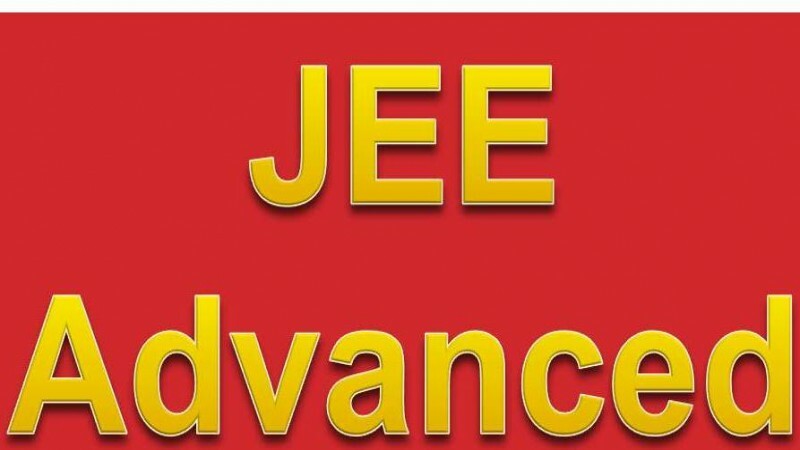 For SC & ST 50% of marks, for OPH 45% of marks in English, Physics, Chemistry and Biology in Plus Two exam and should fulfill other eligibility criteria as required in online Basic Registration. 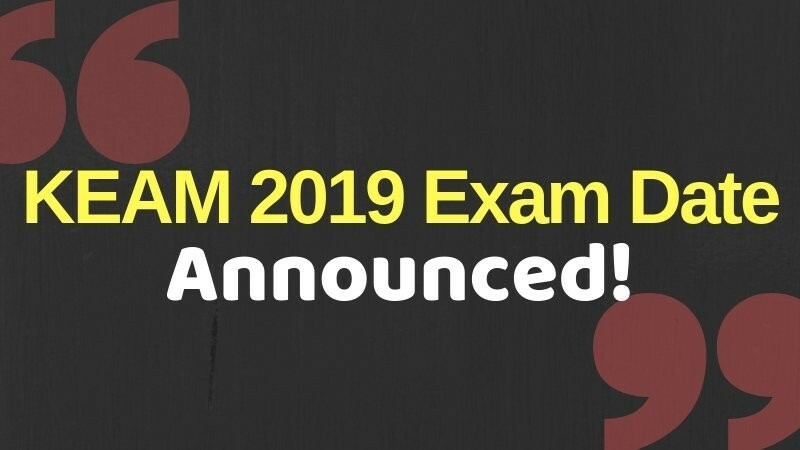 The computer based exam will be conducted on 25th & 26th of May 2019. The timings of first and second shift for each day is from 9 a.m to 12.30 p.m and 3 p.m to 6.30 p.m respectively. 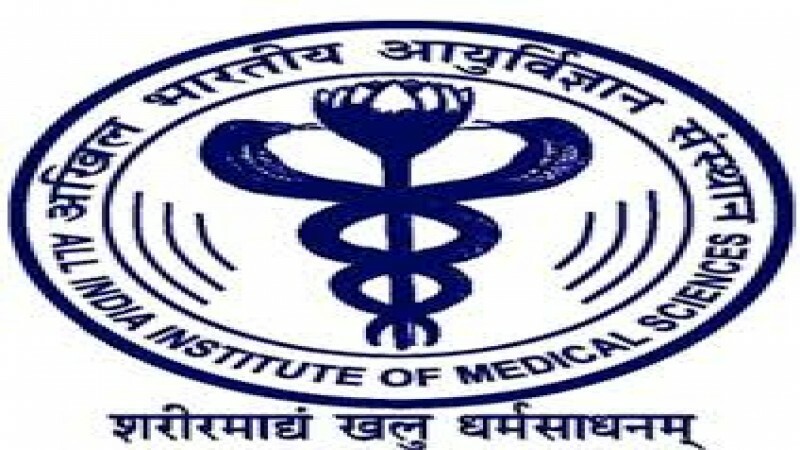 The exam will be conducted in different cities in the country. 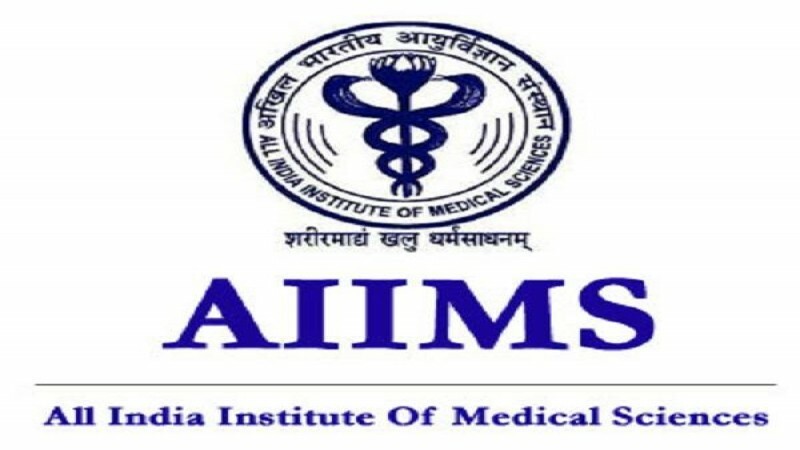 The applicants must visit the website https://www.aiimsexams.org/ regularly for more details and updates.